With all the reading I’m doing about neurology and neuroanatomical systems, it seems like a whole lot of thought is going into applying that knowledge to AI (artificial intelligence). What we learn about how the physical human system works — the neuroanatomical intricacies — is being translated to invented systems. The question that comes to mind is, why not apply more of what we learn to existing human interpersonal systems, as well as newly designed systems? Honestly, we routinely apply principles from the physical world to the social / cultural / political sphere. We talk about growth and expansion, which are physical phenomena, in interpersonal contexts. We talk about birth and aging and end-of-life scenarios in terms of product “lifecycles”. 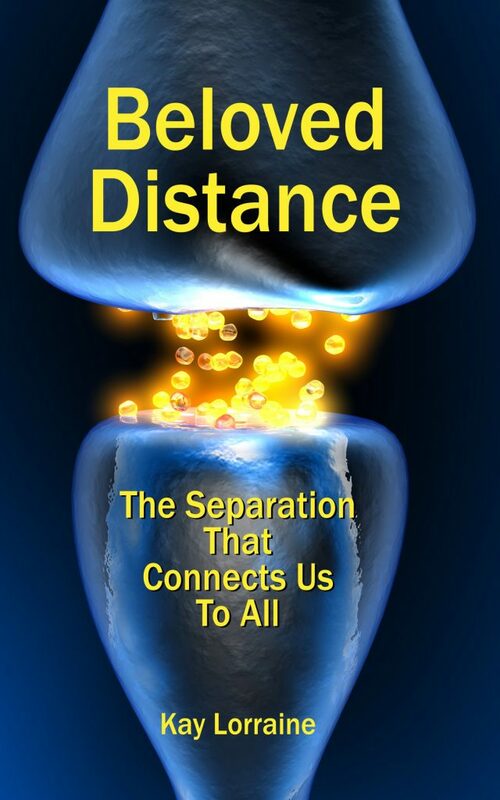 The more I read about the internal, microscopic systems that both separate and connect us, the more I have to wonder why we don’t apply more of what we know about our physical makeup to our “meta” situation. It’s an idea. And it’s an idea I’m actively developing in Beloved Distance. I’ve just completed a fresh revision of Chapter 4. I’ve got four more chapters to go, followed by a Conclusion. It’s coming along. And to be sure, I’ll be discussing the above thoughts in a whole lot more detail. I hope you’ll join me. It’s quite fascinating.